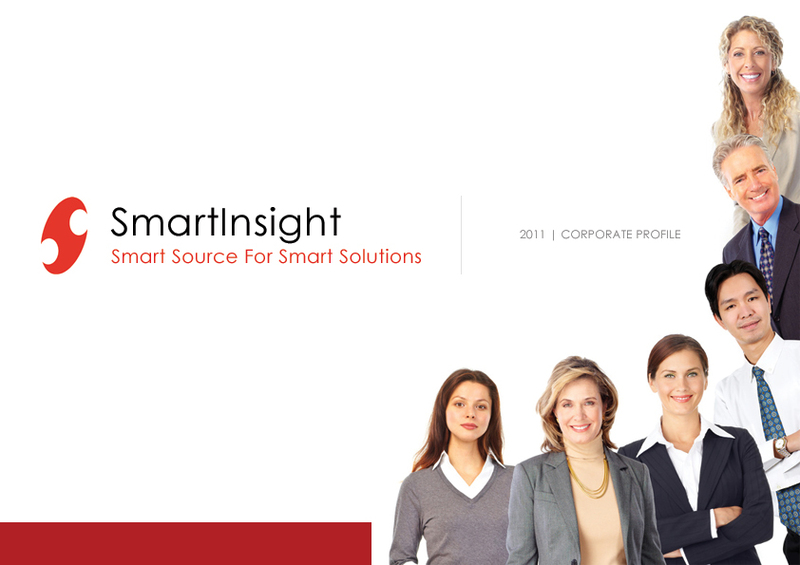 SmartInsight is developing a new product for the hospitality Industry. This proprietary software Code Named Bei, a suite of guest experience mobile applications will disrupt the hospitality segment. Please watch out this space for our product updates. Imagine If your resort guests could use their smart phones to order food or drinks from anywhere on your resort, while they sit reading a book by the pool, while they play a round of golf, tennis, shuffle board or other activities. Now imagine that your staff knows exactly where to deliver that order. Imagine the convenience to your guests if they could order housekeeping services not only from their rooms or at the front desk but via their smart phones from anywhere on your resort. Imagine that guests could discover and sign up for resort activities like morning Tai Chi or RSVP for events such as wine tasting or dances using their smart phones. Imagine the power of a guest ordering resort merchandise, booking tours, or a spa just using their smart phones. All the above will significantly increase the additional income while enhancing the guest experience.